With the release this week of the long awaited Blade Runner sequel, Blade Runner 2049, The Movie Guys pay tribute to Ridley Scott’s original classic, that despite its age of almost 40 years, remains one of cinema’s most important films and a defining Sci-Fi masterpiece. With glowing early reviews of 2049, it’s as good as a time as ever to revisit the original film, a flop on release that has now well and truly proved itself to be one of those rare films that grows stronger in its reputation with age and a film that holds up remarkably well in this modern day and age of constant CGI and visual spectacles. The most memorable element that Blade Runner wields is it’s palpable, noir-inspired mood that feels lifted from the ‘20’s and transposed into a bleak, humourless future. It’s important narrative is fashioned simplistically, stripped bare of an abundance of sub-plots and momentous in its self-reflective, melancholic nature whilst still remaining faithful to its science fiction musings. Rick Deckard is the audience’s avatar in examining the disintegration through negligence of moralities, as the pointless finality of the loss of life is raised and possibly no lessons learned. The many subsequent versions of Ridley Scott’s oft-discussed classic indicate a frustrated vision, and its structure often supports this. Mesmerizing scenes involving studying the nuances of androids and the negligible ways they differ from humans (except for their torturously short lifespans) are separated by those more tied to genre cliché, and as a result its iconic ending seems almost detached from some previous moments. 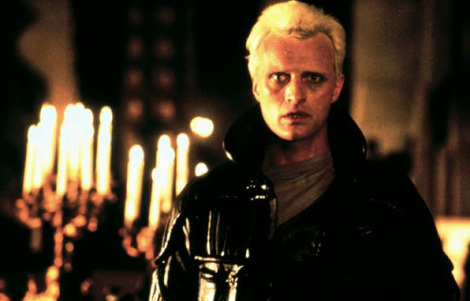 Though Rutger Hauer receives plaudits as escaped Replicant Roy Batty, Harrison Ford’s performance is a quality study in restrained acting – the film’s environments and challenges are greater than him, in a rarefied way. In retrospect, Blade Runner is a flawed masterwork, and the inspiration for works of near-equal importance, which is perhaps its greatest legacy of all. I’m not afraid to admit that as a young film fanatic I just didn’t really “get” the love and praise that was heaped upon Blade Runner. 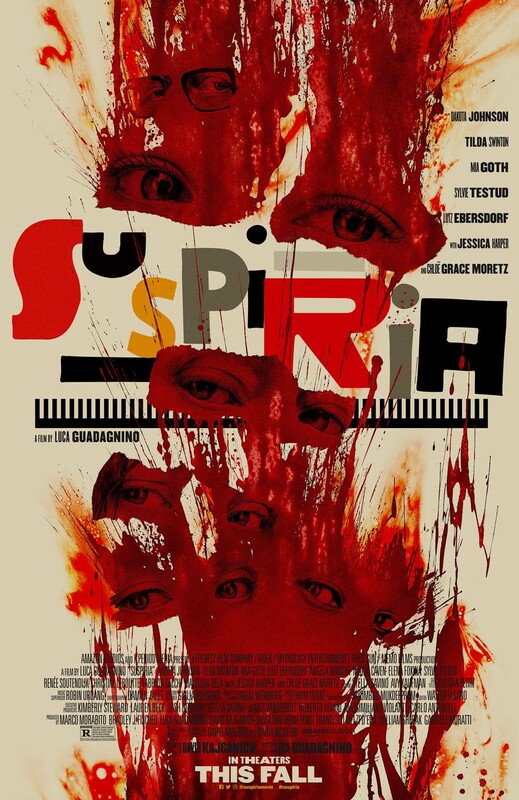 My initial viewing of the film left me rather empty; sure it looked great and had some undeniably cool moments (plus a killer soundtrack) but there was just something about the film that didn’t sit well with me, a feeling like I was missing the point of the whole thing. I’m grateful then for Blade Runner 2049, a film I really can’t wait to see, as the prospect of seeing Denis Villeneuve’s sequel made me revisit Ridley Scott’s film that initially left me wanting. Re-watching Blade Runner (the director’s cut) made me come to grips with why the film has such a power over viewers and fans from all over the world. Scott’s stunningly designed and captured film is a clear influencer of sci-fi and filmmaking as a whole; its fingerprint seems evident on countless projects that followed it and there’s a lived-in vibrancy to this futuristic landscape of 2019 that would be hard to replicate even today with all our super powered computer generated imagery at our disposal. 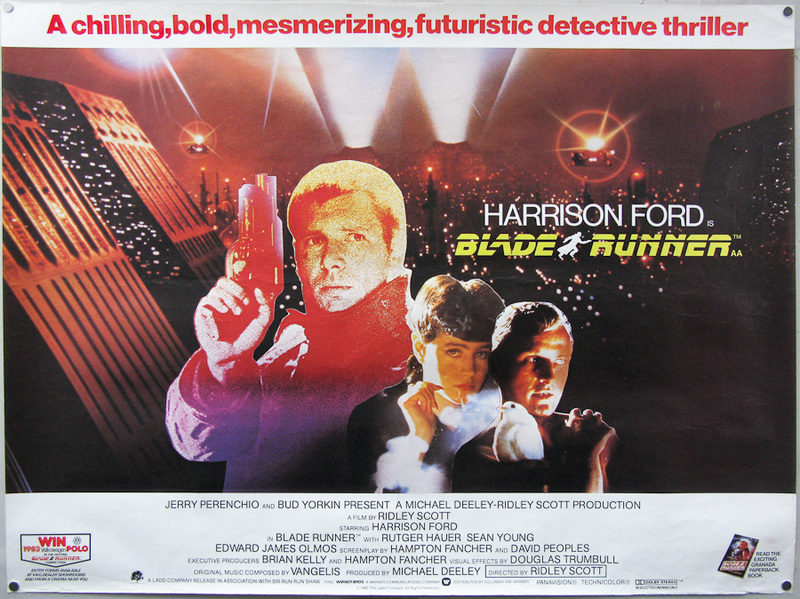 Blade Runner is also a relatively straightforward story that holds many dark and impactful undercurrents. The journey of Harrison Ford’s replicant hunting Rick Deckard isn’t hard to follow, but all the underpinning examinations of what it means to be human, Roy Batty’s famous speech in the rain of Los Angeles and the feeling that Blade Runner’s landscape is one that feels like it could one day come to fruition, give Scott’s film a power that can’t be denied and will likely never be fully replicated. To be perfectly fair and honest, Blade Runner is not a flawless or faultless film and some elements of both the script and more character centred scenes haven’t aged spectacularly, but Scott’s film is one of those rare movie beasts that has an indescribable magic running through its veins and from all reports a magic that against all the odds has been re-captured for a sequel many thought would never see the light of day. 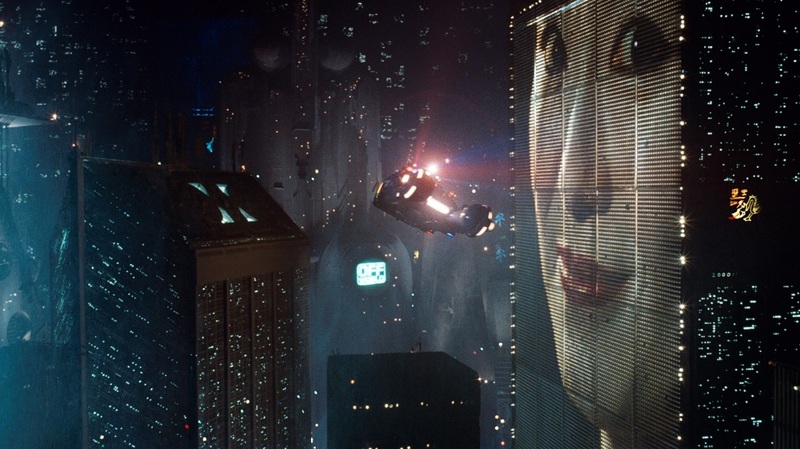 Unlike tears in the rain, Blade Runner’s lasting legacy will likely never be lost in time. 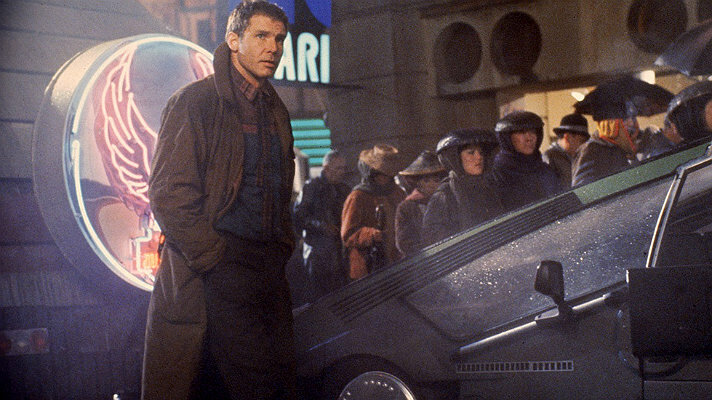 What are your thoughts on the original Blade Runner? Which version is your favourite? Overrated film? Whatever your thoughts let us know about them in the comments below! I watched this a few weeks ago in anticipation of the sequel coming out. It is amazing how the original still holds up in the present time. It’s pretty incredible. Very true Ricki! I thought the exact same thing when I watched the original last week. I think sometimes the old-school way of building sets etc has a much greater lasting power than pure CGI. Can’t wait for the new film. My problem with watching this, the first time, was that it was so dark it was like watching a movie outside, in the rain. The second time, I saw it with someone who loved it and his enthusiasm was contagious. Now, I watch it every year or so and I love it so much. 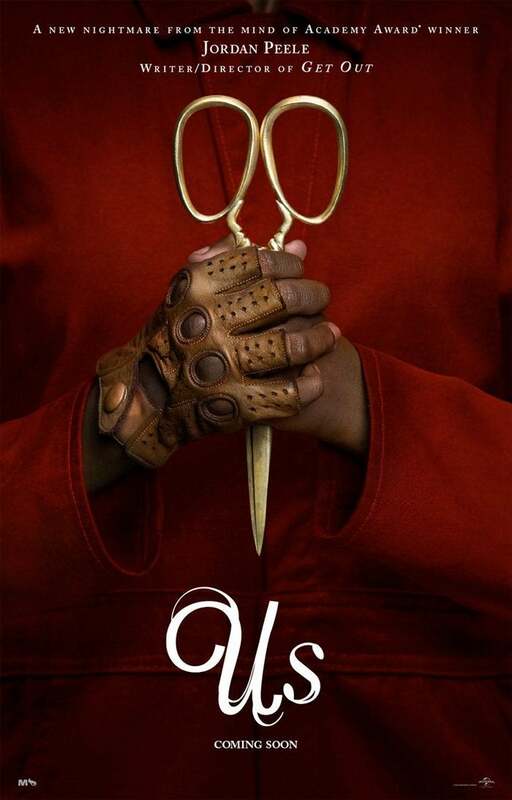 I hope I love the new one as much, but I usually see the flaws in remakes. Thanks for provoking my thoughts about this! I think the new one could be a real gem actually! Looks like a lovingly crafted follow-up, pretty excited to catch it tomorrow! Thanks mate! Hope you enjoy the new flick, looks like one of the years best! I think it won’t look dated till the moment when our society will look just like in the film. 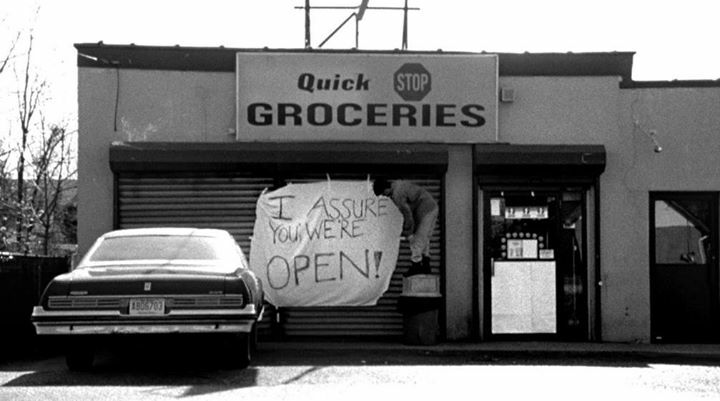 I have seen it many times and like you re-visited it last night aa later today I am going to see the new one. Every time I watch it I am mesmerised by the lighting, the sound, the sets etc. And even though I know the story I still pick up nuances of a character that I didn’t see before? I remember coming out of the cinema after seeing it and saying to my sister ‘why the hell haven’t we heard more about this film’. Thinking back maybe it was the sheer shock of seeing a movie which changed sci-fi films for ever. Nice thought eh? Would’ve been amazing to see the original at the cinema upon release! I love that feeling of seeing something and knowing you just witnessed something special. I loved BR ever since I saw it back in my college days. One of my personal favorite movies. I am surprised that Vangelis’ score wasn’t mentioned, which really helps in giving the future LA setting it’s character and sense of space. One of the greatest movie scores of all time. Fantastic score. I actually wrote about it’s score in a piece we did about classic movie music a while back. One of my favourites – I have the Final Cut, not sure if this is really the best, but…! – and I cannot wait to see the sequel, soon. It really is just a cornerstone of sci-fi cinema, still inspiring a lot of set design to this day.